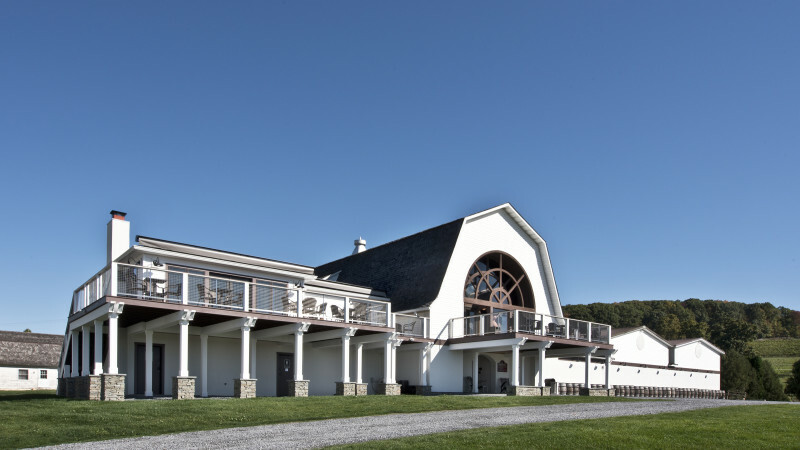 130 acre estate featuring a beautiful winery, a 30-acre vineyard and views of the Hudson Valley & Catskill Mountains. Award-winning wines include Chardonnay, Tocai Friulano, Pinot Noir and Cabernet Franc. Guided tours and wine tastings offered daily. Lunch available weekends at the Vineyard Grille June-Oct. Summer evening jazz concerts and special wine dinners.